Marriage Preparation with Susan Mathis on Christian Devotions Speak UP! 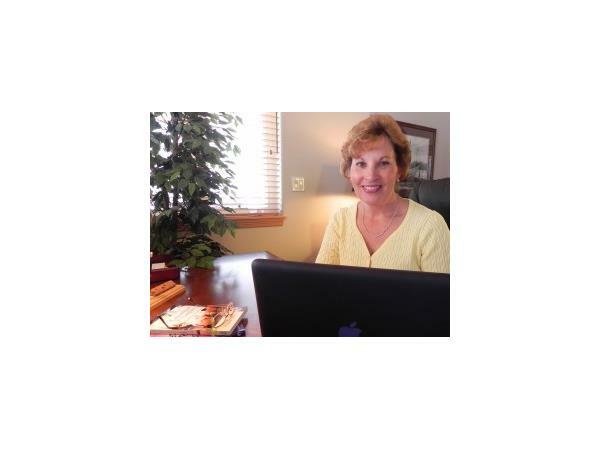 Susan is a versatile writer, creating both fiction and non-fiction for adults and children. Her debut novel, The Fabric of Hope: An Irish Family Legacy, released on March 17th, St. Patrick’s Day! Before Susan jumped into the fiction world, her first two books were nonfiction, co-authored with her husband, Dale. 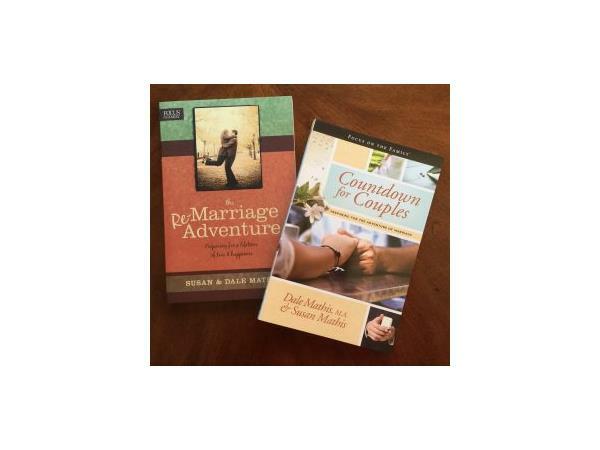 Countdown for Couples: Preparing for the Adventure of Marriage made the Tyndale best-seller list for several weeks, went international with an Indonesian version and a Spanish version, and has helped thousands of couples. 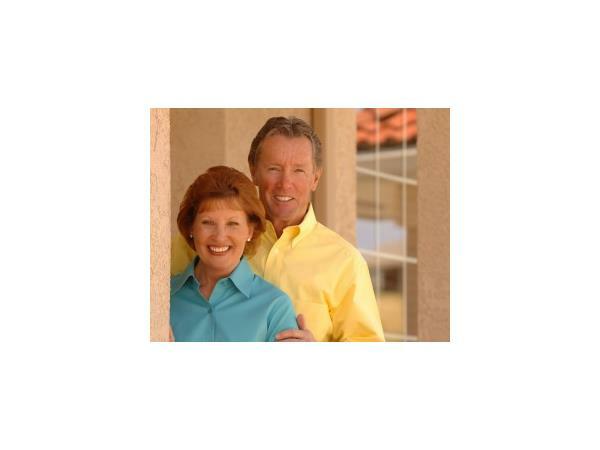 Their second book, The ReMarriage Adventure: Preparing for a Life of Love and Happiness, has helped thousands of couples getting ready to blend their families. 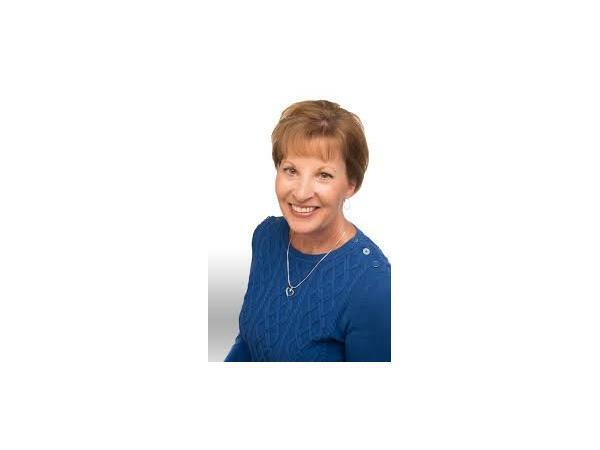 Susan is the Founding Editor of Thriving Family magazine and the former Editor/Editorial Director of 12 Focus on the Family publications including the Focus on the Family magazine and the Focus on Your Child newsletters. 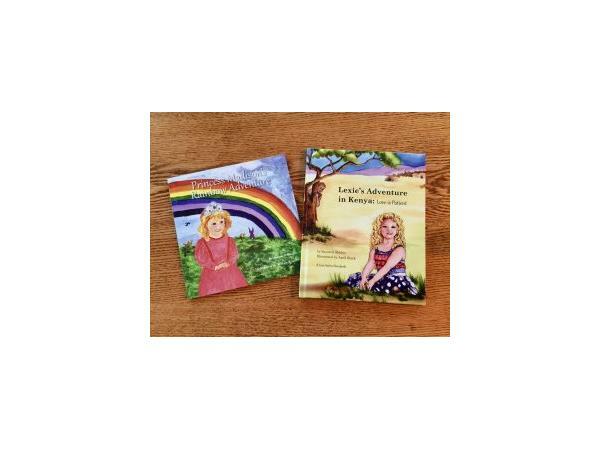 Susan is also the author of her first two indie-published picture books, Lexie’s Adventure in Kenya: Love is Patient and Princess Madison’s Rainbow Adventure. After many years writing non-fiction, Susan’s writing has taken a fresh new turn, impassioned by extensive research into her own family’s history. She is thoroughly enjoying her second life as a novelist. She loves the world of fiction and letting her imagination run wild to create inspiring stories. 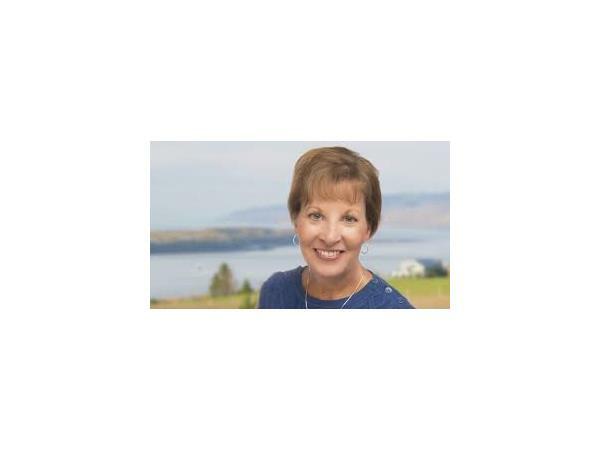 Susan is vice president of Christian Authors Network (CAN) and a member of American Christian Fiction Writers (ACFW), the Association of Women Speakers & Authors (AWSA), the Society of Children’s Book Writers and Illustrators (SCBWI), and Evangelical Press Association (EPA). 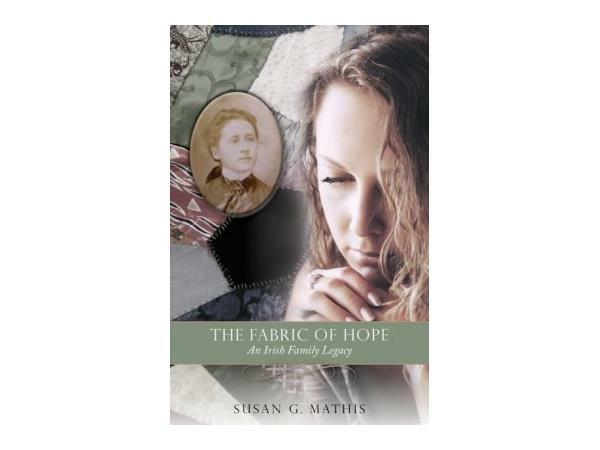 Discover more about Susan and her books at www.susangmathis.com.